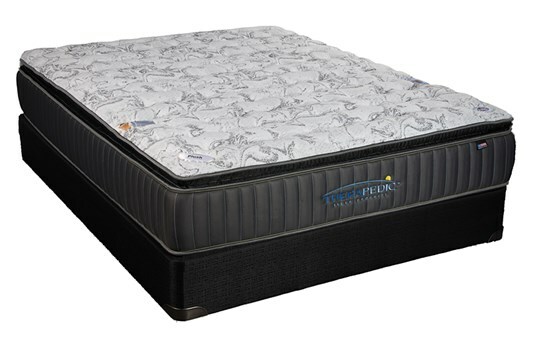 Declare your freedom from restless nights of sleep with the Therapedic BackSense Liberty Plush Pillow Top. 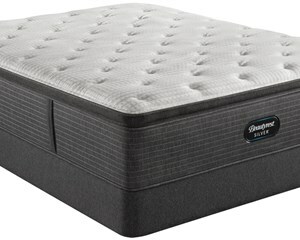 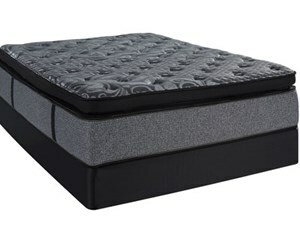 Its foam encasement, innerspring unit and pillow top provide the comfort and support you need. 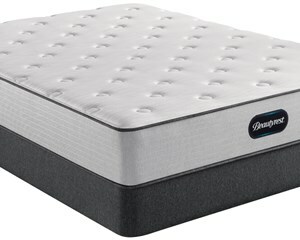 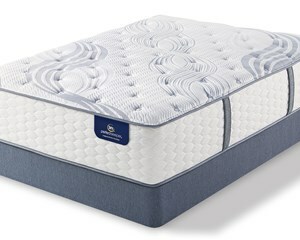 This mattress feels and sleep great, the Back Sense of this mattress is excellent on the back and so soft to the body that you really don't want to get out of bed, this mattress may not be the top of the line but I will put it up against the best in the lineup of therapeutic comfort and Sleep Quality, for me this was money well spent.